Developed in collaboration with under-water professionals, this powerful, prestigious and futuristic diving instrument is designed for the most extreme conditions. 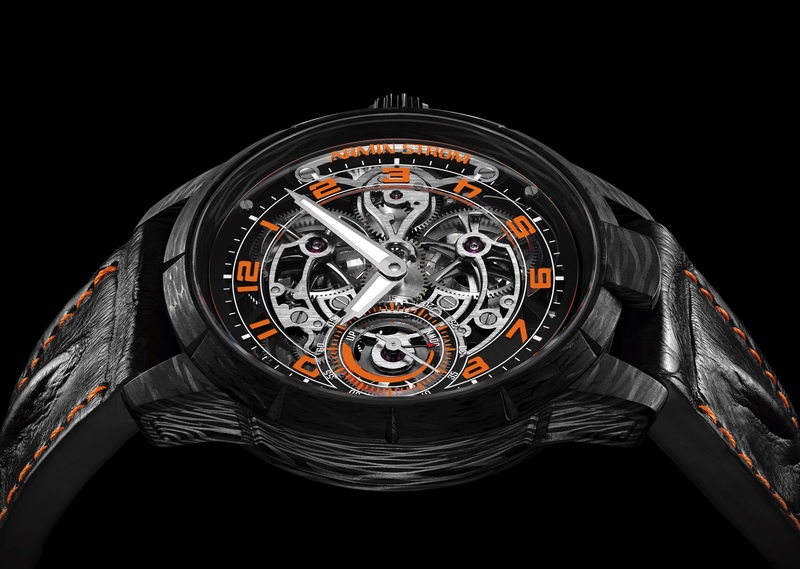 It is water-resistant to 1,000 metres thanks to a helium valve that is adjusted by a unique rotating bezel mechanism. And, with its exclusive system for adjusting it to the wrist, it guarantees sportsmen and women unsurpassed comfort.